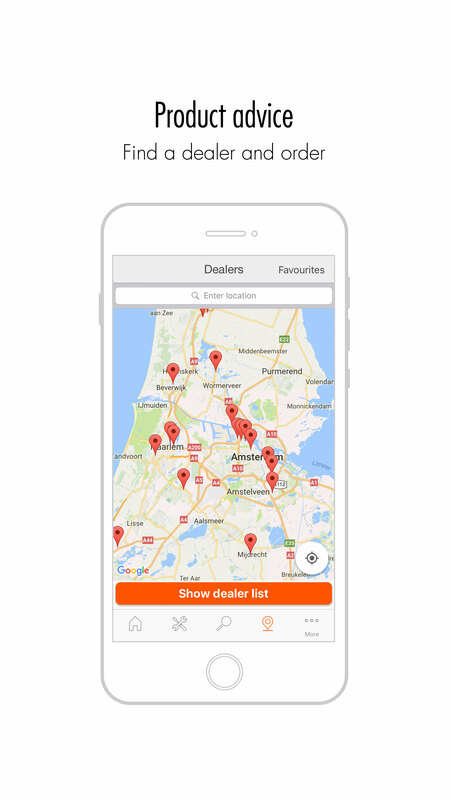 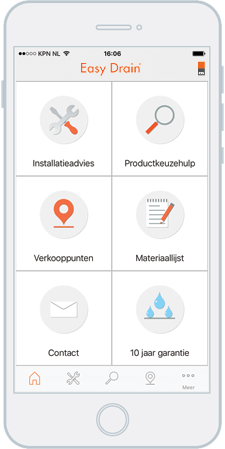 Any installation professional that is frequently on the road can appreciate a mobile phone with handy apps that make life easy. 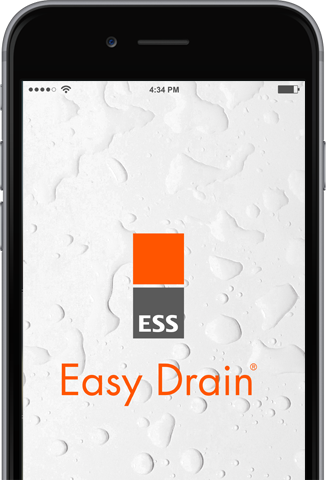 That’s exactly why we’ve developed the Easy Drain App. 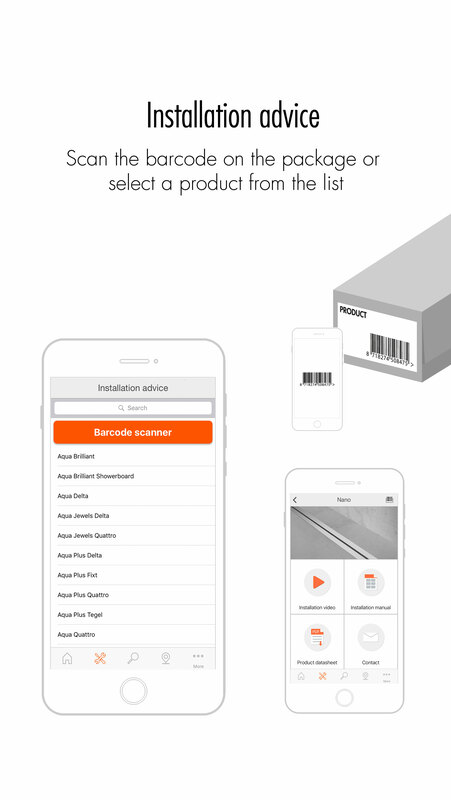 This App makes selecting, ordering and installing a shower drain simple for any installation professional. 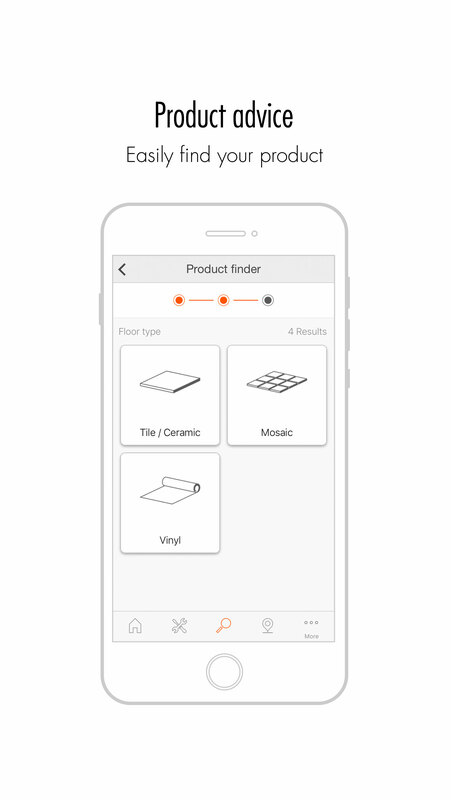 With the integrated product scanner, you have all relevant technical information like videos, manuals and datasheets, available right at your fingertips. 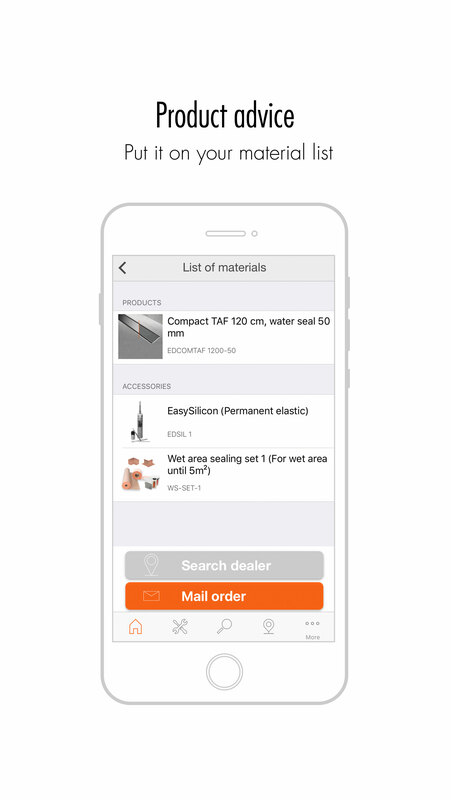 It’s also possible to directly send technical questions to an Easy Drain product specialist. 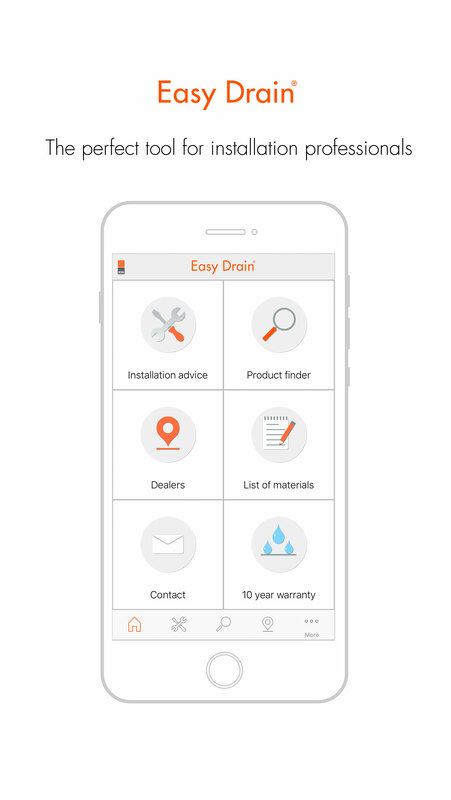 The Easy Drain App can be downloaded for free in Google Play and Apple App Store.